This was indeed a difficult, but interesting challenge. Exactly what I like and look for in music, and mainly in metal, is something I’ve never thought about to a great extent before. And I wouldn’t say it’s important to know either, it’s just a way to get to know myself better (and a good excuse for making another list). It goes a bit deeper and is more specific than just saying “I like <insert genre here>”. These components I’m describing apply to any style of music I listen to. Powerful, complicated drums and audible bass. Irresistible grooves and repeating, low-tuned guitars. 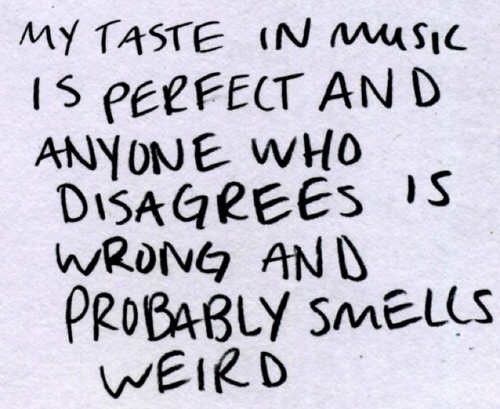 All of those are very often included in the music I like the most. I enjoy listening through a whole album only following the drum patterns, or the bass lines, if they are interesting enough. A strong, complex rhythm section is the main reason why I love bands like Gojira, Opeth, Tool, TesseracT, The Safety Fire, some black metal and most djent. Afterparty: Bilo Super Jam – members from different bands. This was the day when three of my absolute favourite bands were going to play. And I mean hugely favourite bands. So be warned, I might enter fanboy(girl)-mode. For a general review of the festival and the bands from the first day, check out part 1. I will cover the lineup of Sunday in part 3. These three parts won’t include all the bands playing, not even all of the ones I did end up watching; I’ve only chosen the ones I liked the best. 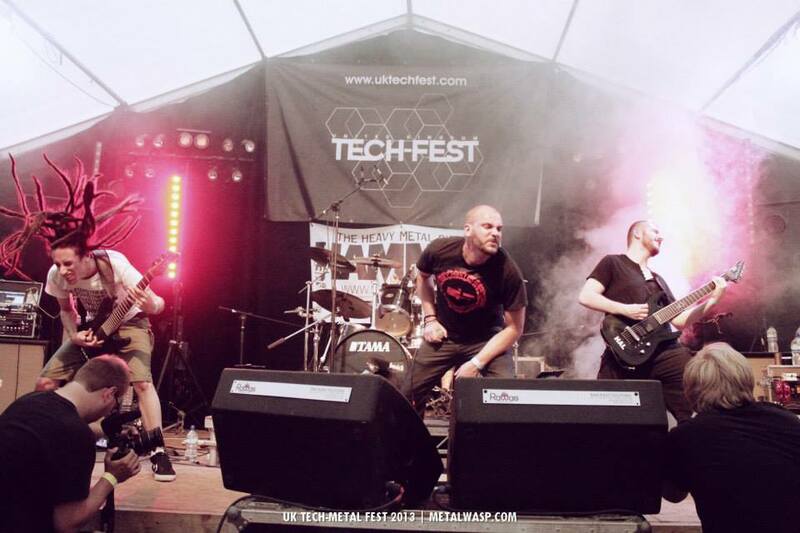 In less than a week I’ll be off on a plane to Great Britain to attend U.K Tech Metal Fest 2013. The line up this year is delicious, so I just had to buy a ticket even though it’s “only” a small festival on the countryside, far away in distant country… I’ve been wanting to see TesseracT live for a couple of years now, as well as Uneven Structure and when I saw that Skyharbor was on the line up too, I knew I had to go or I would regret it for the rest of my life. Another band that is playing on the festival and that I’ve been enjoying a lot lately is the Irish band Shattered Skies. They are soon releasing their first full length album ‘The World We Used To Know’ and ‘15 minutes‘ is the first single + video from it. They make some really catchy, proggy songs with an original sound.